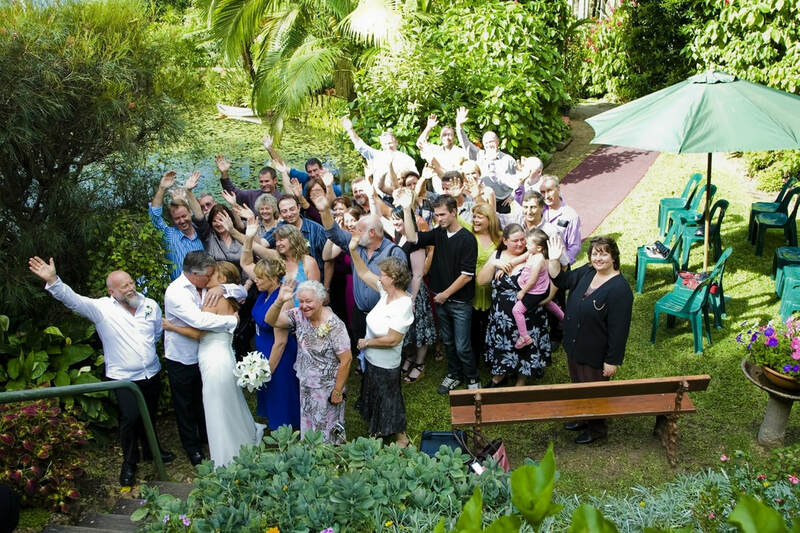 Click Thousands of couples have married in civil wedding ceremonies in Australia since 1973, when the Civil Marriage Celebrant Program commenced. This dynamic and forward-thinking program has provided couples with real alternatives to the other existing forms of wedding ceremonies in Australia - those that are conducted in religious facilities, registry offices and courthouses. There aren't any hard or fast rules about getting married in a civil ceremony. The occasion can be as grand or as laid back as you wish, held in any location at any time, and you have complete choice about the way in which you are married. There is no right way or wrong way to get married - just your way. 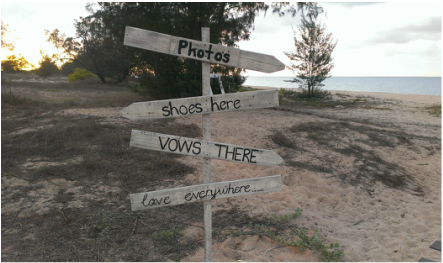 You can be married at sunset at the edge of the ocean, barefoot and carefree, or be out on that ocean in a boat. You can welcome in the New Year with a ceremony at midnight. You can marry in your own backyard or in a local park or gardens. The possibilities are endless. ​Whatever you wish to do for your wedding, I will develop and deliver a unique and personal ceremony just for you. Based around the things that are important to you, your custom-created ceremony can be as simple or as involved as you want. It could incorporate a range of traditional wedding elements such as readings, rituals and the involvement of the guests, or non-traditional wedding elements such as unusual processional or recessional elements, 'surprise' elements, religious elements, and more.